Please fill out the form below to have The Complete Guide to B2B Email Marketing emailed to you. That's why it’s important to take the time to make sure that every aspect of your strategy is optimized. 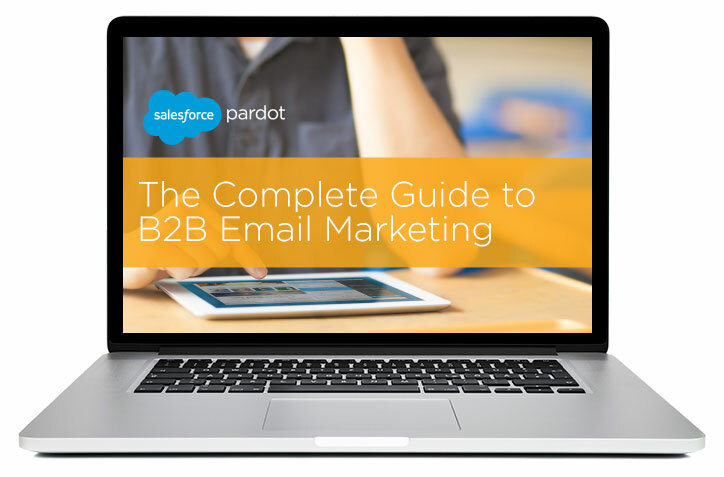 The Complete Guide to B2B Email Marketing will walk you through the entire process of creating effective, targeted email campaigns in six straightforward steps.